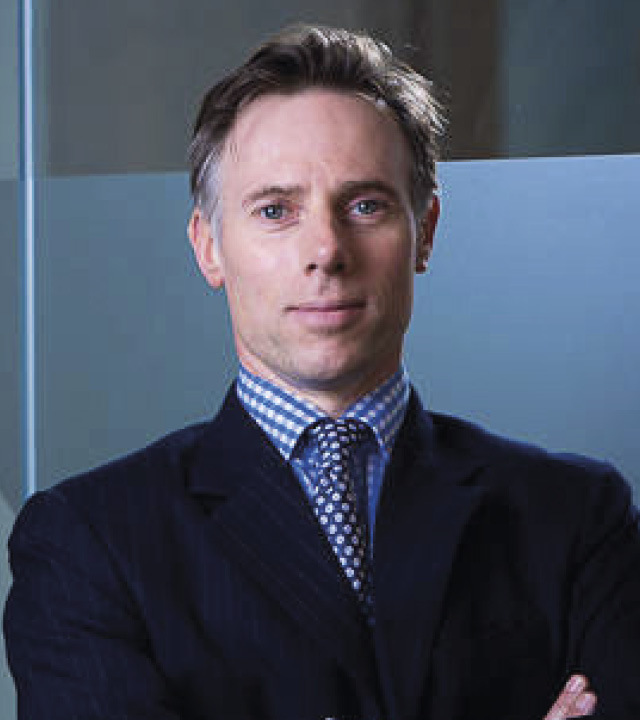 The world's first hybrid vehicle for use in the insurance linked securities (ILS) sector will lead to increased simplicity and efficiency for ILS fund managers, according to Carey Olsen partner Christopher Anderson, who created the concept with the support of the Guernsey Financial Services Commission. "Guernsey is one of two key players in the ILS transformation market, and as the asset class grows we see Guernsey’s role in it growing too. Guernsey will continue to be at the forefront of innovation in the ILS sector and this is a perfect example of forward-thinking. For further information on the introduction of the Guernsey ILS hybrid, please refer to the Carey Olsen briefing: A guide to Guernsey's new ILS hybrid vehicle.